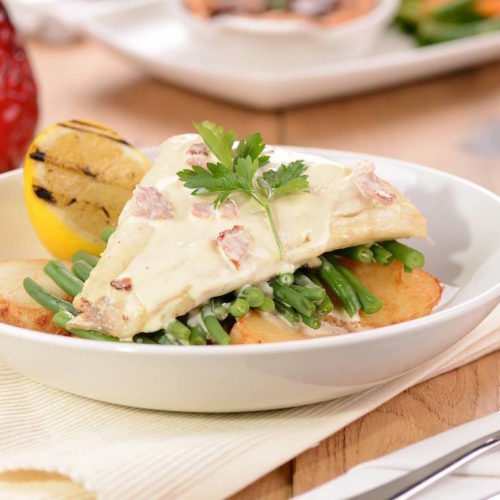 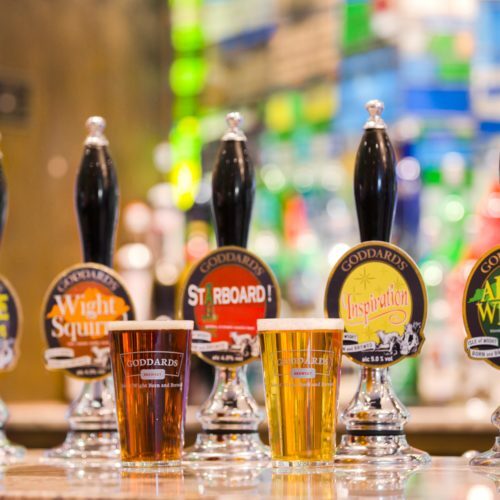 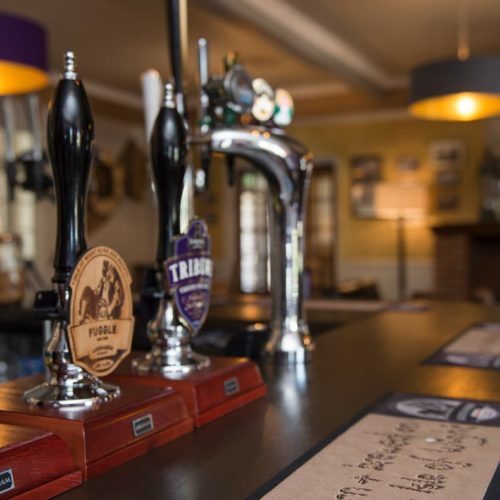 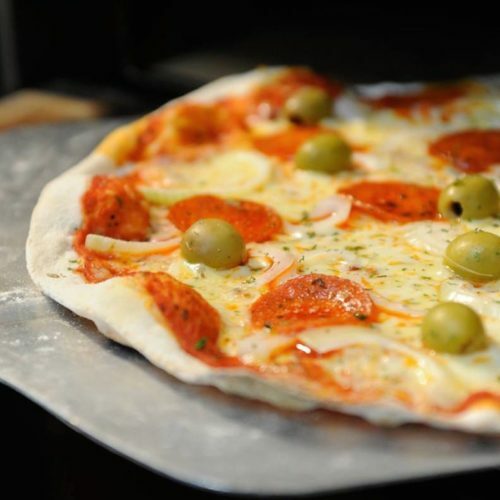 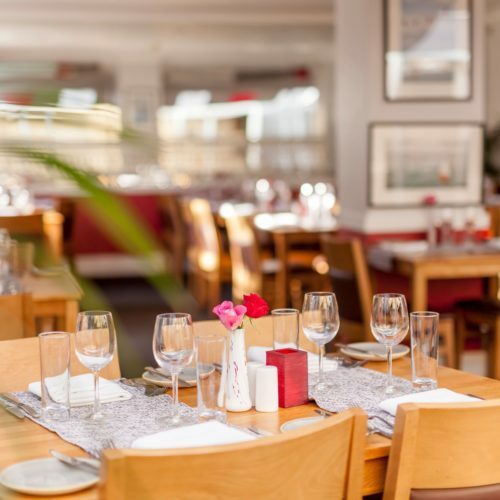 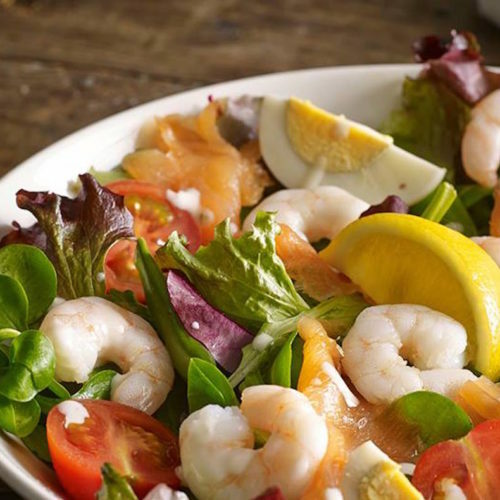 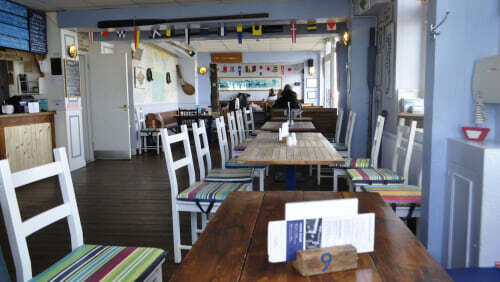 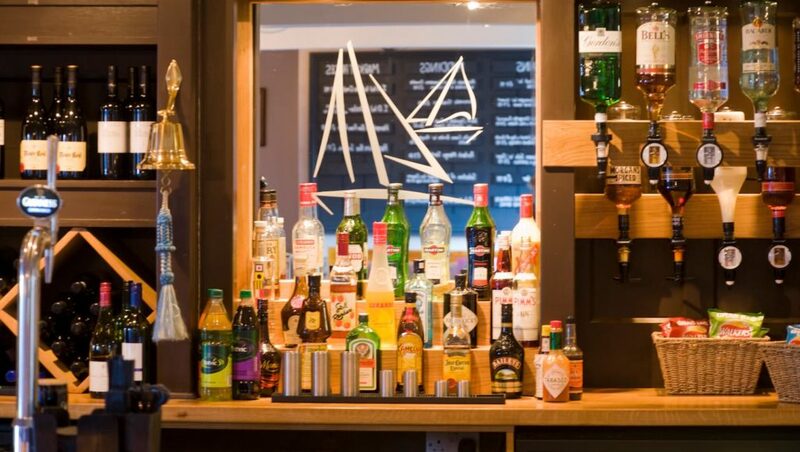 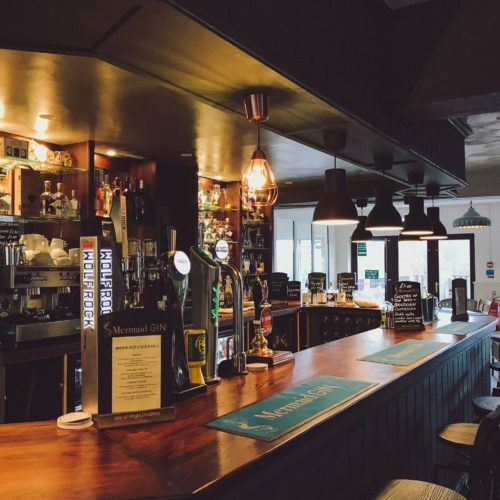 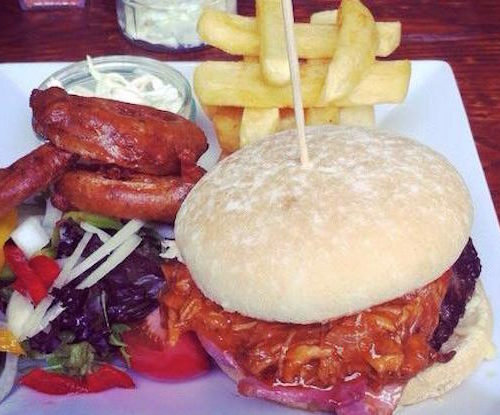 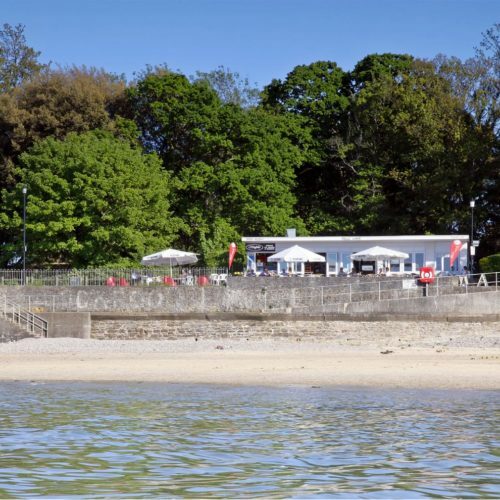 The Boathouse, located on the fringe of Seaview prides itself on offering quality dining in a relaxed pub environment, matched with superb ales and an extensive wine selection. 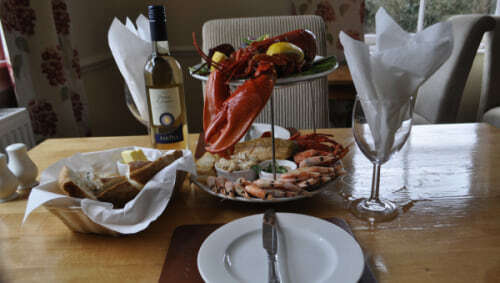 Since opening in 2010, The Boathouse has built up a reputation for using local produce, especially fish, and has been awarded in the ‘AA’ Britain’s Best B&B’s guide in 2012, 2013, 2014 and 2015 ‘AA’ Dinner award for 2011, 2012, 2013, 2014 and 2015. 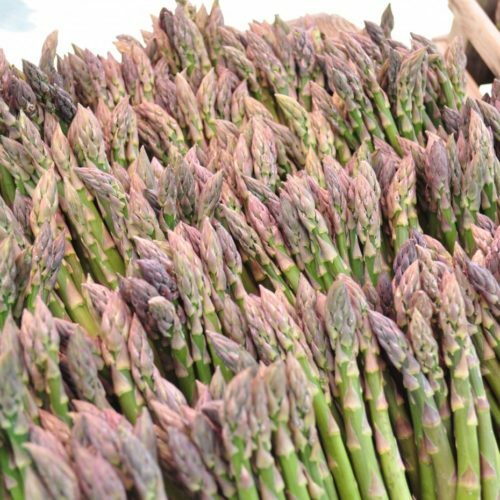 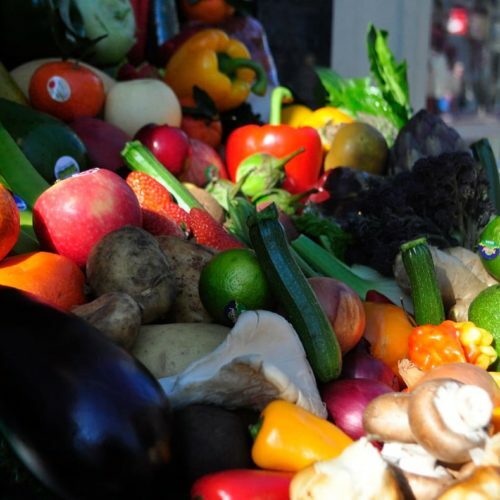 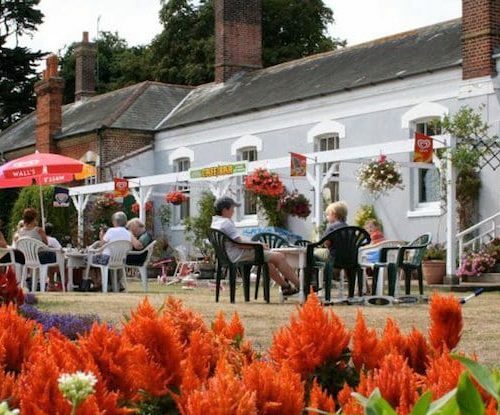 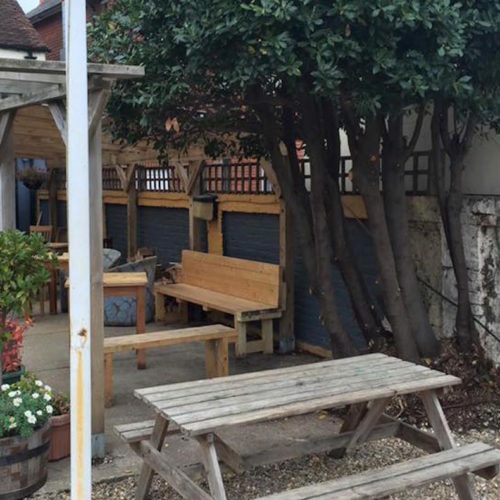 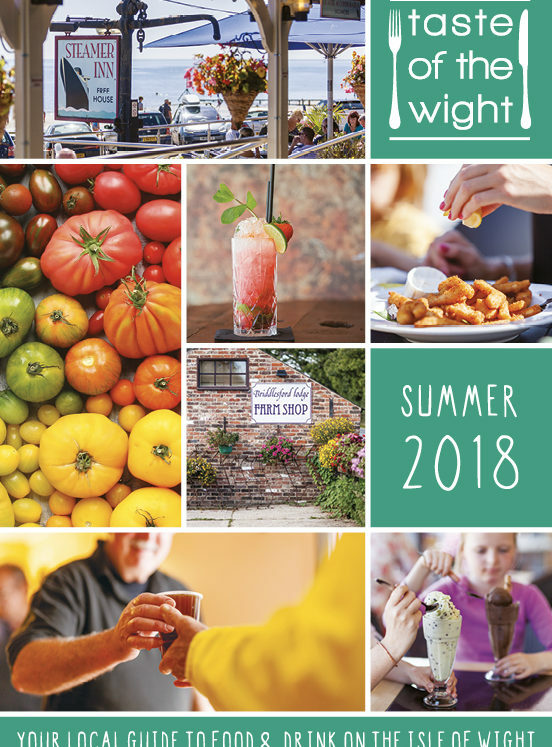 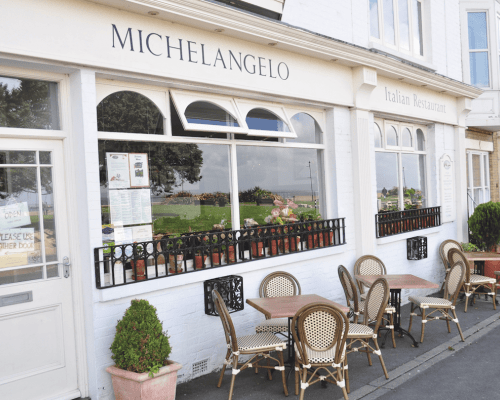 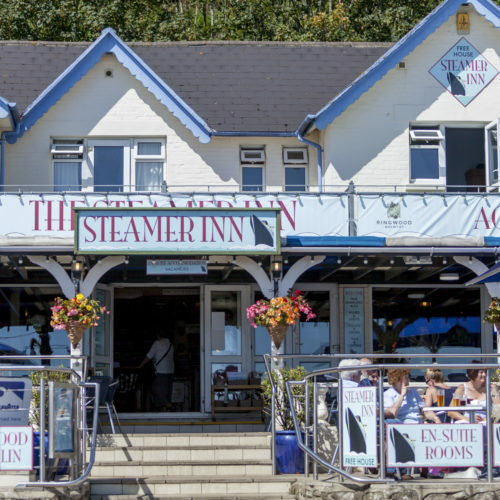 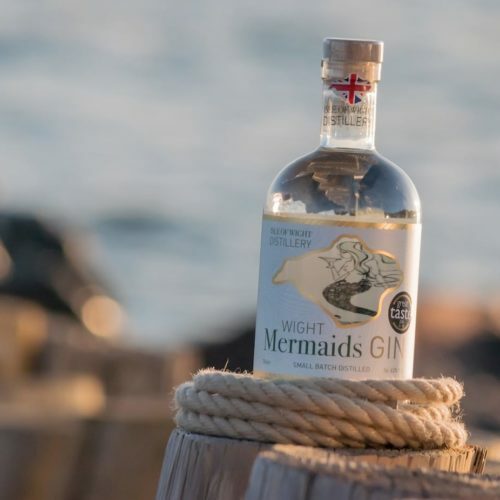 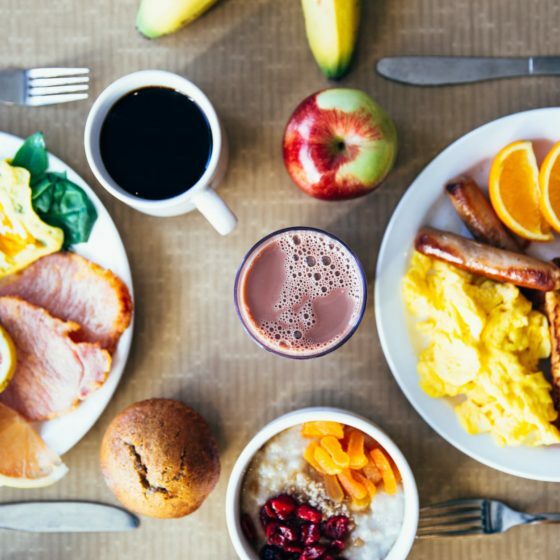 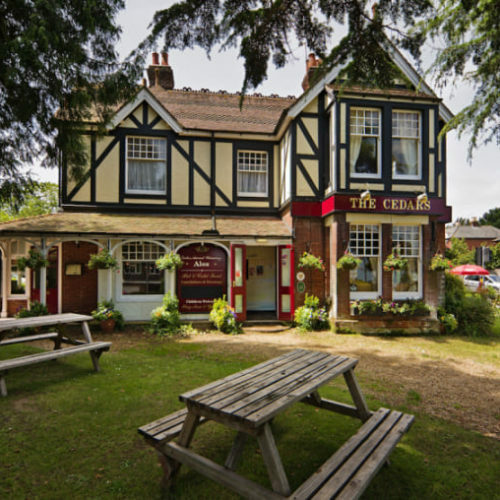 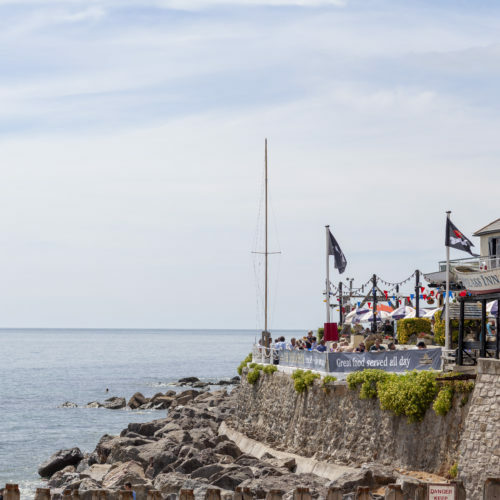 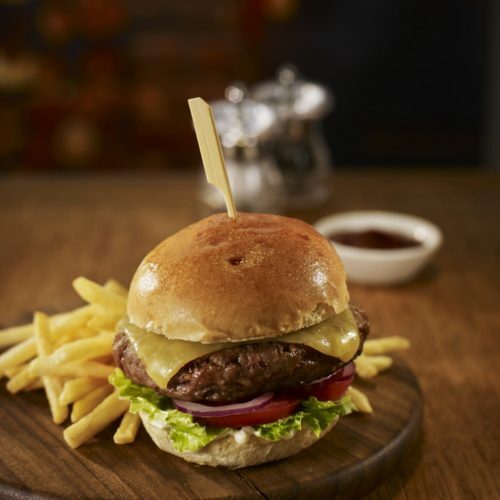 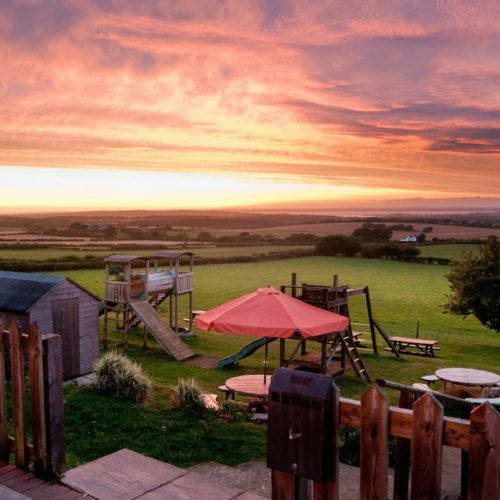 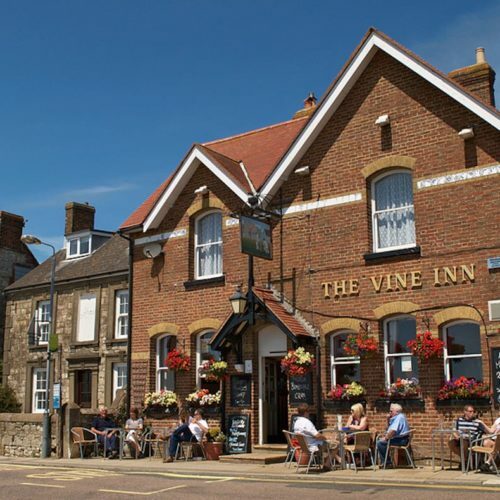 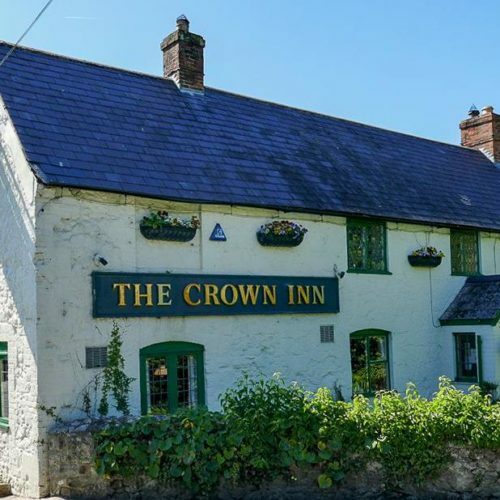 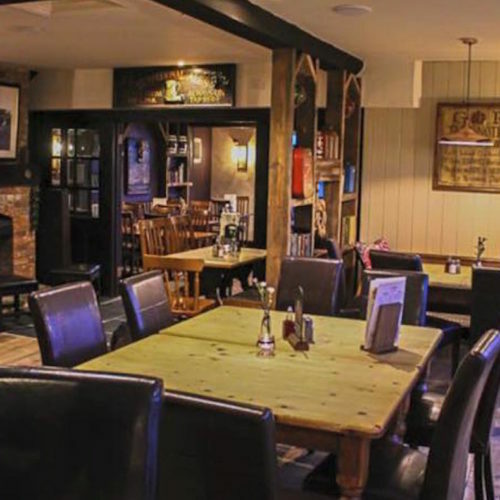 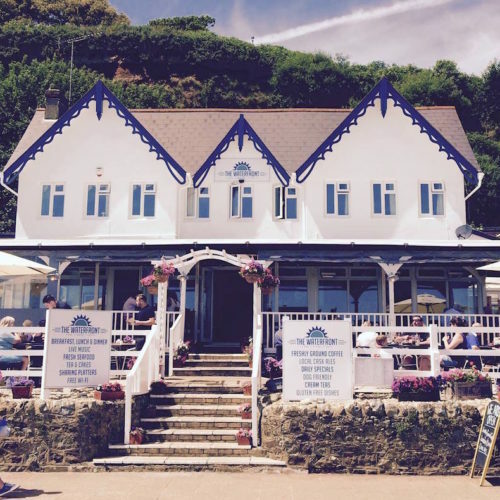 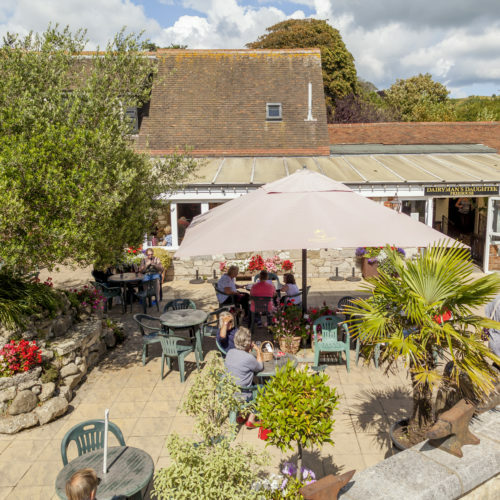 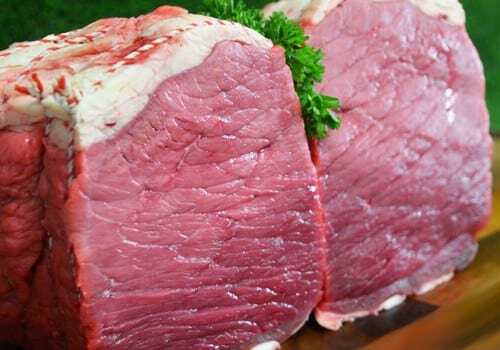 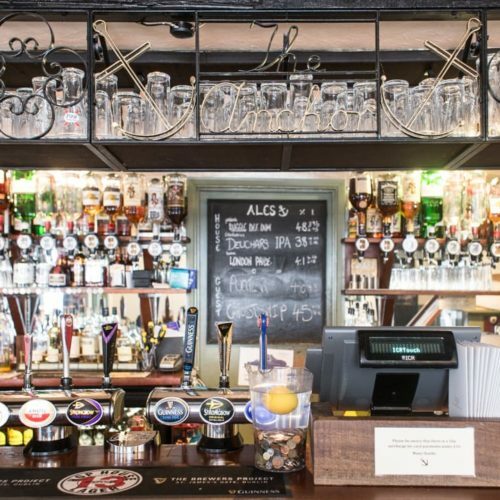 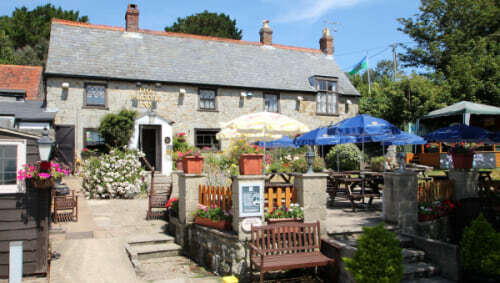 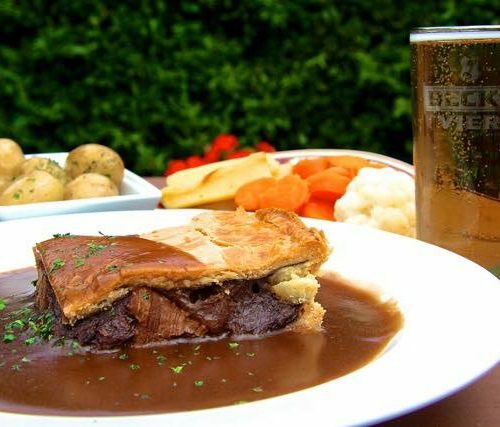 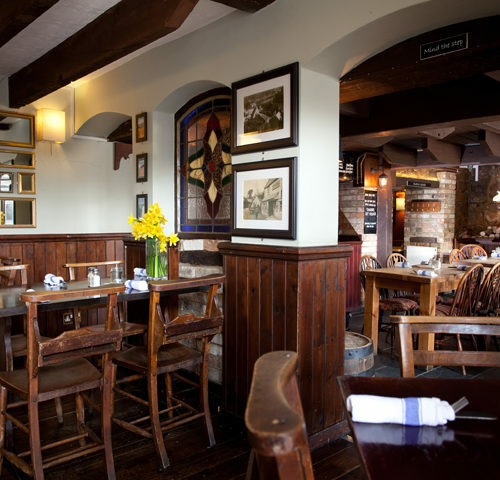 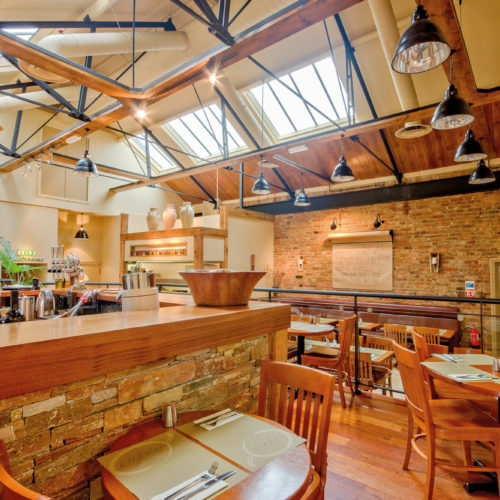 They are also recent winners of the 2019 ‘Good Pub Guide Dining Pub of the Year’ for the Isle of Wight. 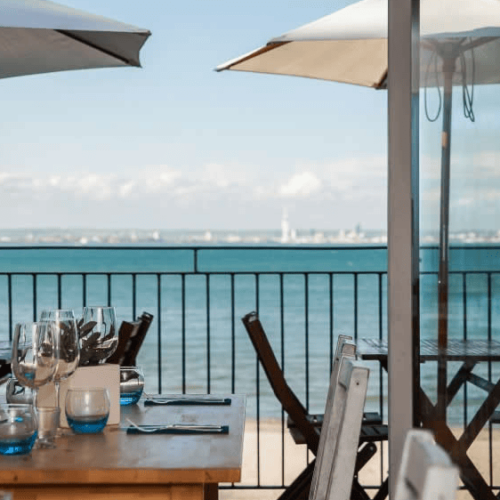 Set opposite the beach in between Seaview and Puckpool, you can sit outside on warmer days and look across The Solent to the Portsmouth skyline, even more stunning at night when it is all lit up. 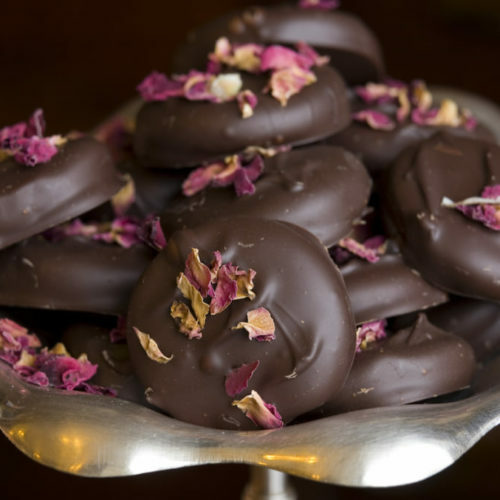 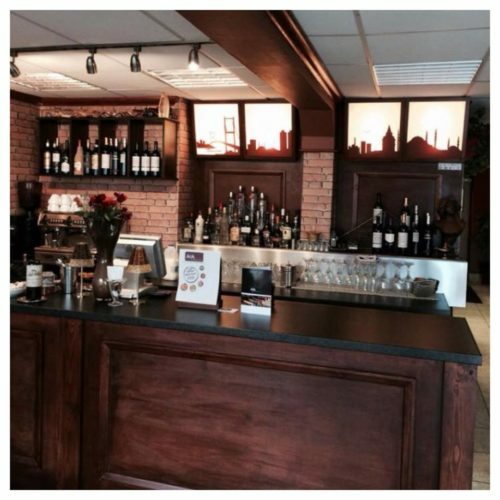 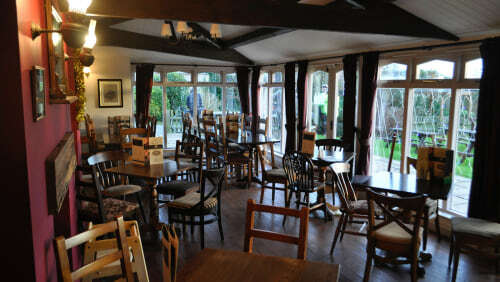 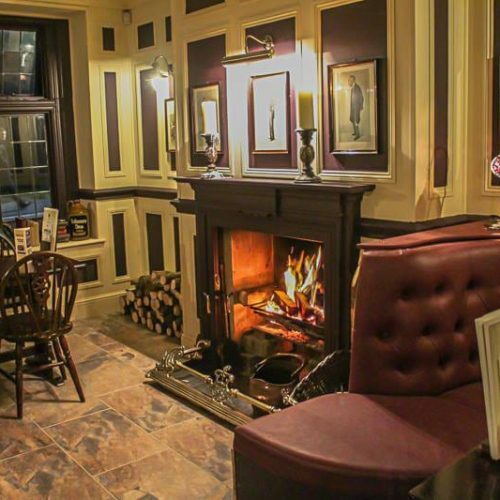 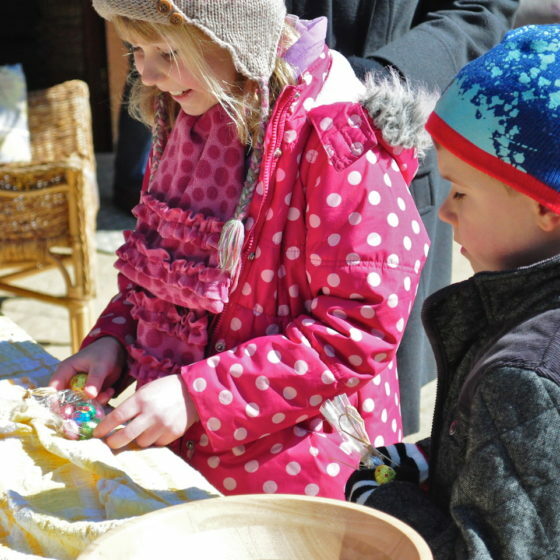 Inside you will find a cosy bar, complete with an open fire which is always roaring in the winter. 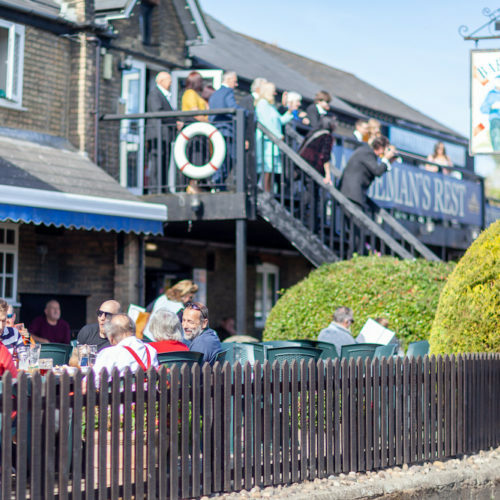 The Boathouse also offers four stylish en-suite rooms and is recognised as on of the UK’s top Bed and Breakfast establishments.